Introducing your content superhighway. The Egnyte Connect Desktop app delivers all your users’ content in one intuitive interface, automatically selecting the closest versions for lower latency. Manage universal permissions from your own centralized interface–we wouldn’t want you to miss the ride. 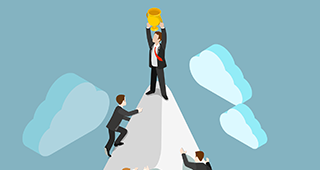 Businesses large and small recognize Egnyte Connect as among the best. Now we’ve added PC Magazine Editor’s Choice for small business to our trophy case. 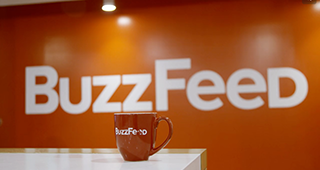 BuzzFeed is in the business of content and with 7 billion content views per month they require the best. Learn how BuzzFeed stays ahead with Egnyte. 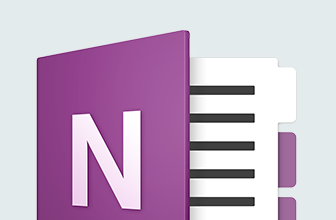 Bring Egnyte’s file sync and share capabilities to bear on OneNote online. Embedded links even render previews! 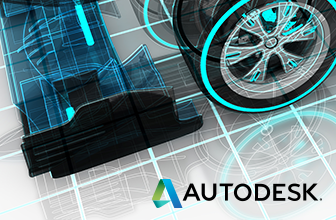 With Egnyte for Autodesk 360, you can launch an A360 viewer directly from the Web UI for a 3D or 2D view of supported files. 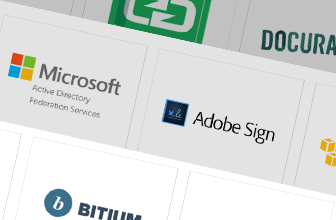 Egnyte Connect has more than 60 integrations. Browse apps from Google, Salesforce, and more in our App Store. Meet us at Google Next! ©2017 Egnyte, Inc. All rights reserved.